Tax exempt or taxable? It all depends on the situation. Just when you thought you had a handle on the rules for taxing goods and services, you come face-to-face with sometimes-exempt and sometimes-subject-to-sales-tax products and services. Companies must correctly deal with these sometimes-exempt and sometimes-subject-to-sales-tax products and services all the time in their business. Speed-Up Manufacturing Orders w/ Acumatica Cloud ERP! Acumatica Cloud ERP has joined forces with Artsyl, Scanco, StarShip, and American Payment Solutions to provide this complimentary webinar! 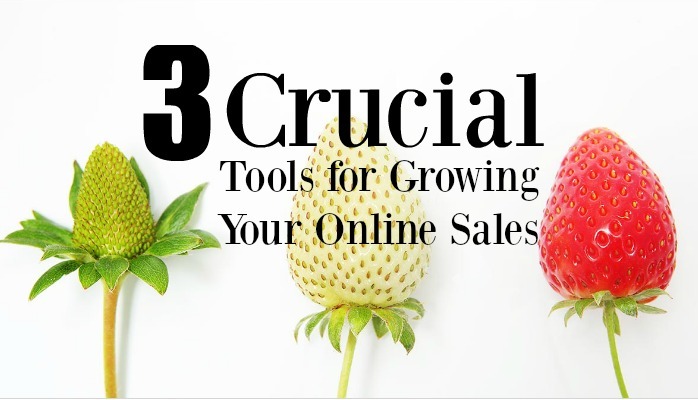 Online sales is an important aspect of your growing SMB. But sometimes you just don't know where to start! eCommerce transactions, calculating sales tax, and credit card payment processing can all be a bit overwhelming. That's why we're sharing this highly informative webinar, compliments of American Payment Solutions, Avalara, and cimcloud by Websitepipline! During this free webinar you'll learn how to automate eCommerce transactions, calculate sales tax, and credit card payment processing. Here’s a million-dollar question: Is it necessary to inform your out-of-state customers that they may be liable for use tax reporting? For many states, the answer is YES. Wouldn’t it be nice to get advice from a sales and use tax auditor before you have to meet one?